You can order a new SSL certificate from within your UnitedHosting billing area. If you are not sure what type of certificate you require, please contact us so we can guide you to the right choice. 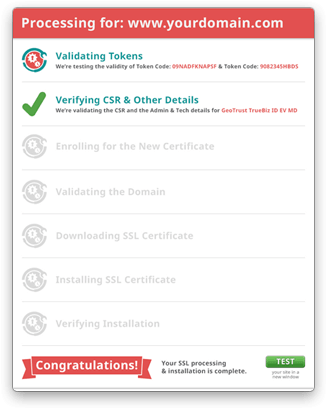 Once you have completed your SSL order, an email will be sent to you with the subject "Your New SSL Certificate - Installation Steps". This email contains your unique Token Code and Token ID which are needed to install the SSL certificate onto your chosen domain name. This information is also in your billing area if you click "View Details" to the right of the SSL product in your Services screen. Please note that the domain you intend to install an SSL certificate to should be pointed to UnitedHosting's servers and live, without any password protection in place. As the process of installing the SSL will validate that the domain name exists and is owned by you on the server. STEP 1: Now that you have your Token and ID please login to your cPanel control panel for the domain you wish to use this SSL certificate with. 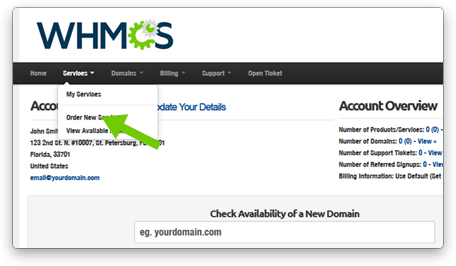 STEP 3: You can now choose the exact domain this SSL is to be installed for, we also recommend ticking the "use www" box as this will protect both www.yourdomain.com and domain.com with the SSL certificate. 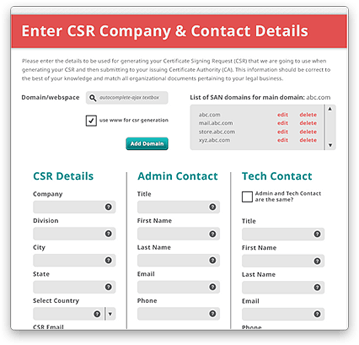 The "CSR Details" should be completed with the details of the business who owns the website and requires this SSL certificate. They are publically viewable and will be verified as accurate by the SSL issuing authority. The Admin and Tech contacts are not public, and are used if the SSL authority need to contact you about any problems. Allow the process to complete, which can take a minute or two, and then the SSL will be live on your website and you should test it out! 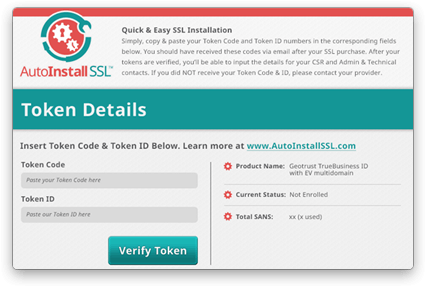 If you are at all unsure about any of these steps, please contact support so we may assist you in ordering and installing your SSL certificate. Similarly if you run into any errors we'd like to hear from you so we can help complete the process. We are available 24x7 and look forward to looking after your SSL security requirements.